We know you're out there. 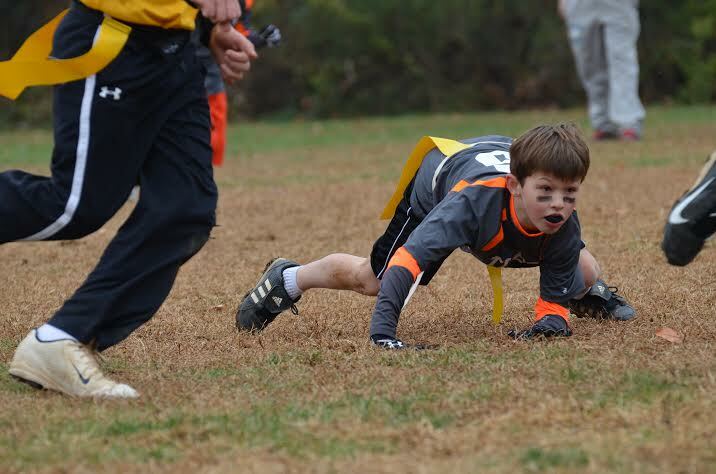 The flag football-nuts who can't get enough. Held at St. Luke School from 4:15-5:15 on Wednesdays, this is a chance for your player to get extra repetitions, coaching and exercise. We'll run through a different skill each week and then organize competitions (usually scrimmages) to get everyone running around. This is a six-week program. Anyone between 3nd-6th grade is eligible. The cost is $120. Our after-school programs are a blast. Offered on a school-by-school basis, these programs are an hour of skills, drills and scrimmages alongside your classmates. This year we have programs at St. Luke School, Chesterbrook and Kent Gardens. Register for our St. Luke Program here. Chesterbrook and Kent Gardens register through their PTA's. Want one at your school? Drop us a line and let's talk.